Complain against Mitsubishi, what is Bombardier looking for? In filing its complaint against Mitsubishi and its subcontractor Aerotec, Bombardier says it has evidence that former Bombardier employees who are currently working on the MRJ’s certification have transferred its proprietary information to their personal email address. But this does not prove that this information was used for MRJ certification. Because infront a court, intentions are not enough, you need proof. To win, Bombardier will have to prove that the information that came out of its factory was used by Mitsubishi and it is far from obvious. Even if Bombardier proves that its former employees used this information for the MRJ certification, it will also have to prove that this information constitutes intellectual property belonging to it and not acquired experience and that it does not come from an other manufacturer. However, many of those targeted by Bombardier’s complaint had also worked for Airbus or Embraer before being hired by Bombardier. In its complaint against Mitsubishi and Aerotec, Bombardier mentions the fact that the certification of a new commercial aircraft program is a complex and is a rare process. The complainant is absolutely right on this point and it is exactly for this reason that there is a group of engineers who are moving from one new aircraft program to another in order to support the manufacturers in the complex process of certification. The fact that this group of engineers is mobile allows smaller OEM the size of Bombardier to reduce the cost and especially the certification time of new aircraft they develop by leveraging the knowledge and skills of this very specialized staff. When employers recruit highly specialized personnel from competitors for a specific purpose and for a certain period of time, who owns the intellectual property since the companies refuse to keep those who created it? This is not obvious since in the case of Bombardier, it is only a handful of individuals who have the capacity to create this intellectual property. The court will have to decide between what is the expertise of people and intellectual property and especially to whom it belongs. 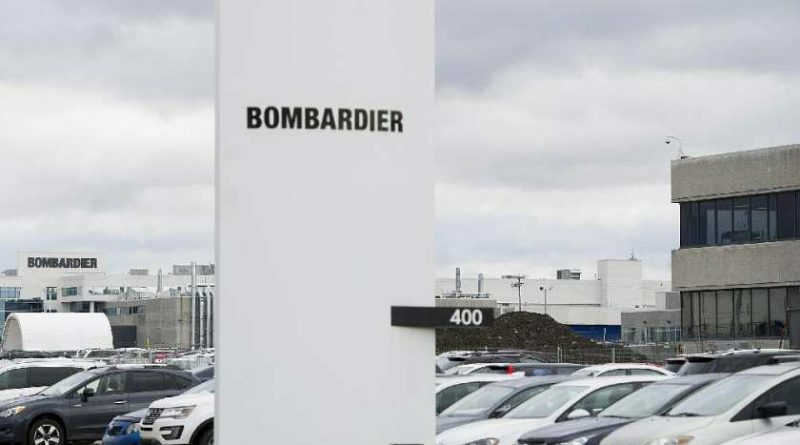 Bombardier’s complaint against Mitsubishi resembles that of Boeing against Bombardier before the International Trade Committee in so far as the complaining party reproaches its competitor for doing exactly the same thing as it does. Perhaps Bombardier was inspired by Boeing’s strategy against the C Series; since the result of Boeing’s complaint was to force the Airbus-Bombardier and Boeing-Embraer alliances, one wonders what alliance Bombardier is trying to force? Why are they suing now? Many people have been laid off in 2016 by Bombardier and others left voluntarily weeks or months following the two waves of lay off in 2016 (and 2017?). Some of them moved to Nagoya or Seattle area with MRJ. I guess they need to feed the family. The timing of this lawsuit is quite strange in my opinion. Is this a sign there will be another wave of lay offs?